IMAV2019 is approaching fast! So are the paper submission deadline (May 10) and team registration deadline (May 30). The competition rules have been published and a preliminary schedule is available. 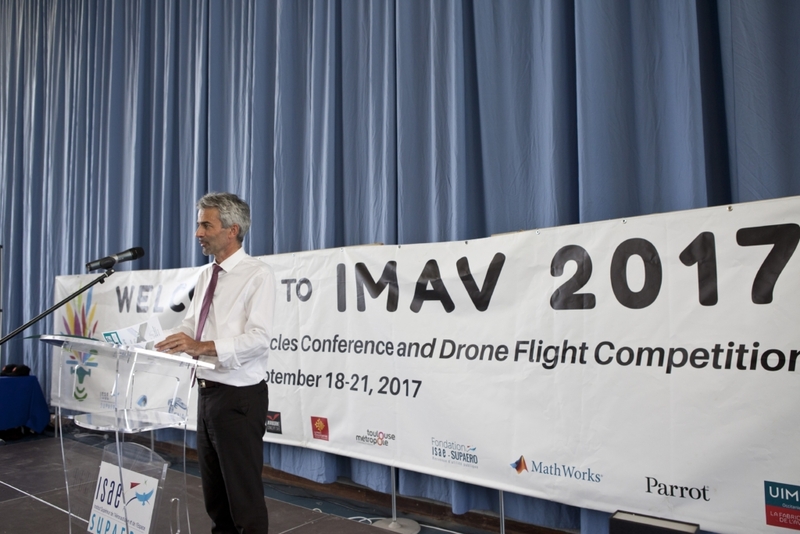 Make sure you check out all the details on the main website www.imav2019.org or the auxiliary registration website eventos.upm.es/go/imav2019.